The question of the C-Leg's outstanding feature is answered daily by more than 70,000 satisfied users: Improved quality of life through greater everyday independence. No other mechatronic leg prosthesis is trusted by as many users worldwide. More than 75,000 fittings for people with transfemoral amputations have been carried out since 1997. Studies prove it: The C-Leg is the safest microprocessor-controlled knee joint and therefore extremely reliable. From stairs and ramps to varying surfaces and walking backwards – the C-Leg adjusts itself dynamically to various everyday situations. Integrated Stumble Recovery ensures even greater everyday safety. A relaxed standing position with a slightly flexed knee is intuitive now. The ability to control the joint with an app on Apple (iOS) and Android devices is also new. The integrated microprocessor receives and processes the sensor signals. It controls the movement of the knee joint in real time. A gyroscope and acceleration sensors allow the position and acceleration of the C-Leg in space to be determined in real time. Control of the prosthesis is based on an analysis of the movements and the force acting on the joint. The Bluetooth® interface permits straightforward communication with the joint via the Cockpit app. An existing connection is displayed with an LED. Bluetooth® can be deactivated if necessary. A lithium-ion battery provides energy for controlling the knee joint. It is located directly in the rotation axis of the C-Leg. In case of daily use, we recommend always charging the battery overnight. In order to withstand the varied demands of everyday life, the frame is made from carbon – an especially strong, high-grade and lightweight material. The frame houses and protects the electronics, the hydraulic unit and the battery. 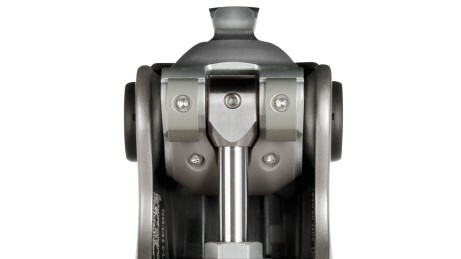 The C-Leg has a low height. This expands its range of fitting options. The hydraulic unit controls the C-Leg. It generates the resistances for flexion and extension. Movement patterns are considerably easier for C-Leg users, even on varying surfaces such as sand, grass or gravel. The flow of smaller step sequences and the user’s gait pattern when changing walking speeds are controlled more smoothly. Even if you have never worn a C-Leg before, this technology typically makes the adjustment period quite short. Fluid movements occur first and foremost when the prosthesis joint responds quickly to different everyday situations. The resistances of the C-Leg adapt to all walking situations in real time, whether on level ground, stairs, inclines or varying surfaces. This gives you a noticeably smoother and more reliable movement pattern – and more energy for the better things in life. Assume a relaxed position with the knee slightly flexed. This is especially helpful on slopes and uneven surfaces. 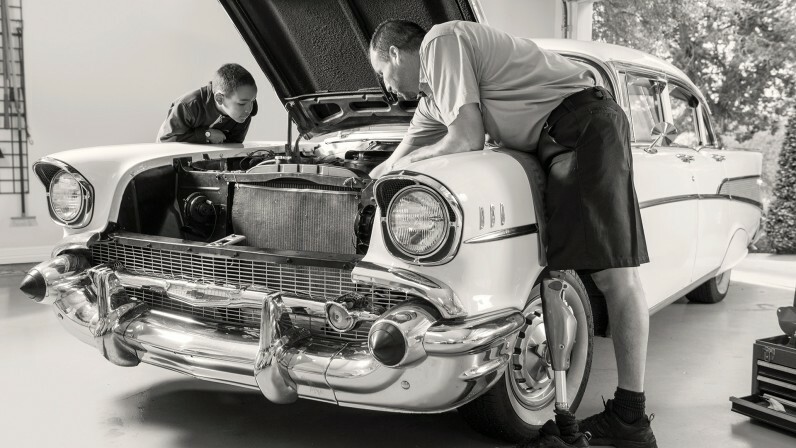 By request the O&P professional can configure the stance function for you. With this function, the joint detects from your movement when you would like to stand in a relaxed position and when you need support for your next step. Safety has always come first with the C-Leg. A large number of studies have proven that the frequency of falls in people with a transfemoral amputation is significantly lower with the C-Leg in comparison to conventional prostheses. This makes the C-Leg one of the most reliable leg prostheses in the world. Scientific studies show that this increases confidence in the prosthesis and that users pay greater attention to their surroundings. Stumble Recovery further enhances safety. 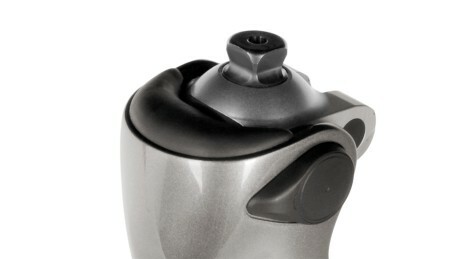 The automatic sitting function provides you with crucial support. The free-swinging joint provides a relaxed and comfortable sitting position. 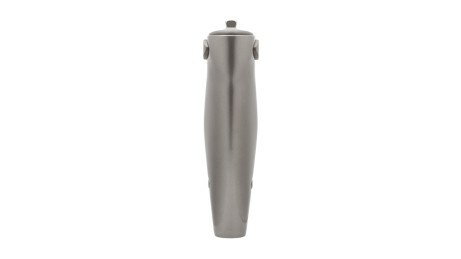 The C-Leg is weatherproof and therefore protected against splashed water. So a sudden shower during a walk is no longer a problem. The C-Leg Protective Cover shields the prosthesis against impacts, environmental influences and wear and tear. It consists of a robust main Protective Cover component, a shield insert for the front side as well as a Protector foot cuff. 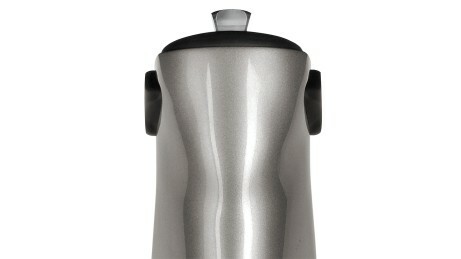 The Protective Cover also gives the leg a natural volume under long clothing. The C-Leg is the most frequently fitted and most often studied microprocessor-controlled knee joint in its class. Users around the world trust the C-leg because it helps them lead an independent and self-determined life. 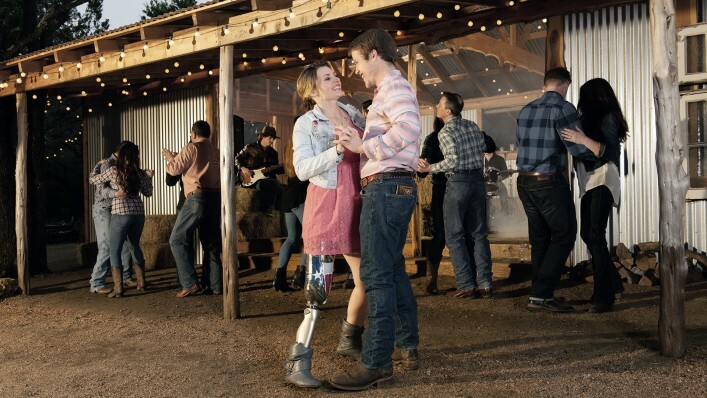 The C-Leg technology provides intelligent control of the prosthesis for people with a transfemoral amputation and adapts it to your gait pattern in real time. 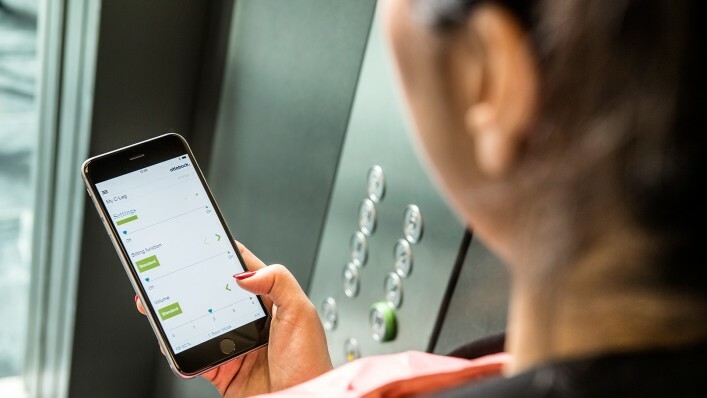 Behind this is a complex sensor system that captures data in real time and recognises which phase of walking you are in, whether on level ground, going down stairs step-over-step, on slopes or on difficult surfaces such as forest floor, sand and gravel. 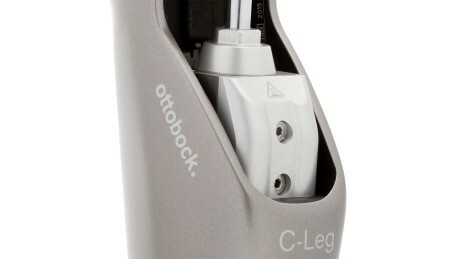 This makes the C-Leg one of the most reliable leg prostheses. Thanks to the capacity of the prosthesis to adjust itself, the user can also negotiate small obstacles, unclear terrain or large crowds. What benefits of the C-Leg are proven by scientific studies? The advantages of the C-Leg technology have been investigated in detail during numerous scientific studies. Among other things, these studies have proven that the frequency of falling is much lower with the C-Leg compared to other artificial limb systems. In addition, the user does not have to concentrate on the C-Leg all the time, but can move more freely on a day-to-day basis. 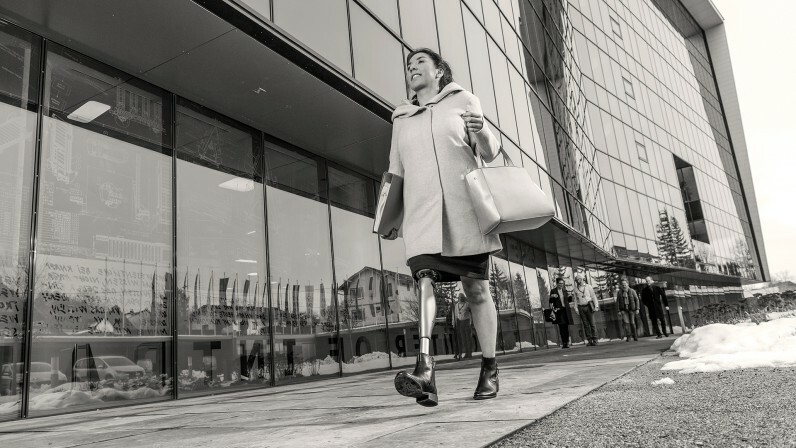 The studies also show that C-Leg users have more confidence in their artificial limb, are able to boost their activity level and consume less energy while walking. They are able to cover longer distances with it. 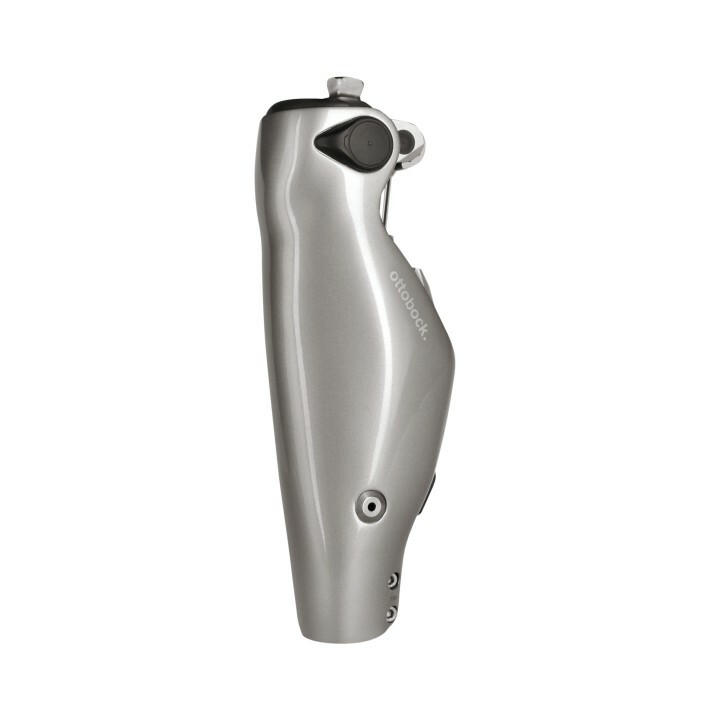 You can obtain the C-Leg from a prosthetic limb fitting centre. A C-leg certified Prosthetist will advise you and adapt the C-leg to your individual needs. Can I just try out a C-Leg? All Ottobock Clinics offer a trial fitting. Just talk to your Prosthetist. 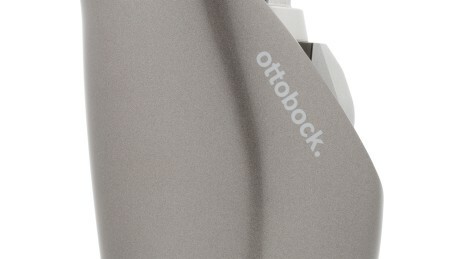 The trial fitting takes place over a predetermined period of time and is monitored by Ottobock. What is included in fitting of an artificial limb with a C-leg? An artificial limb fitting includes all components from the foot to the knee joint system, including the socket, which will be customised to your individual needs by your Prosthetist. 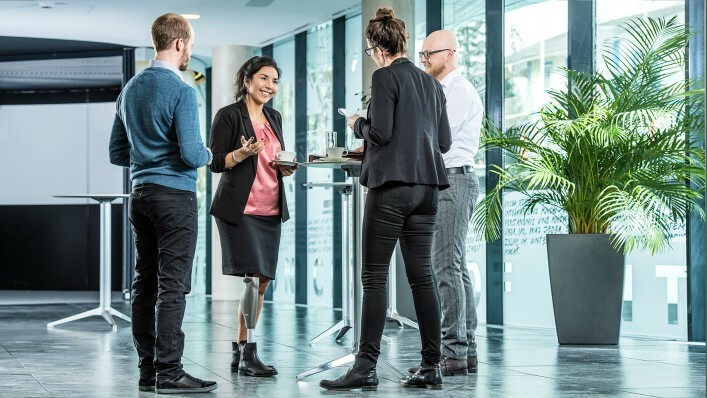 Of course the assembly and setup of the system are also included, as well as regular service inspections during the entire period you use the C-Leg. A vibration message reminds you in time when the battery gets low. 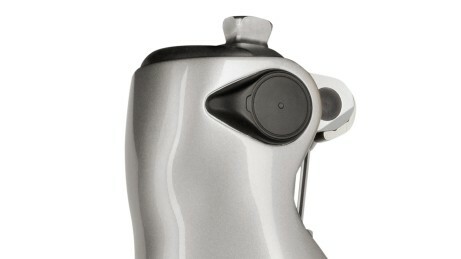 When the battery is drained, the C-Leg automatically switches to safety mode so that stance phase resistance remains activated. Many users are able to walk down stairs step-over-step on the first day with the C-Leg. On the other hand, it can also take several days or weeks until you have internalised using and walking with the leg prosthesis system. This depends on the individual since everyone is different.